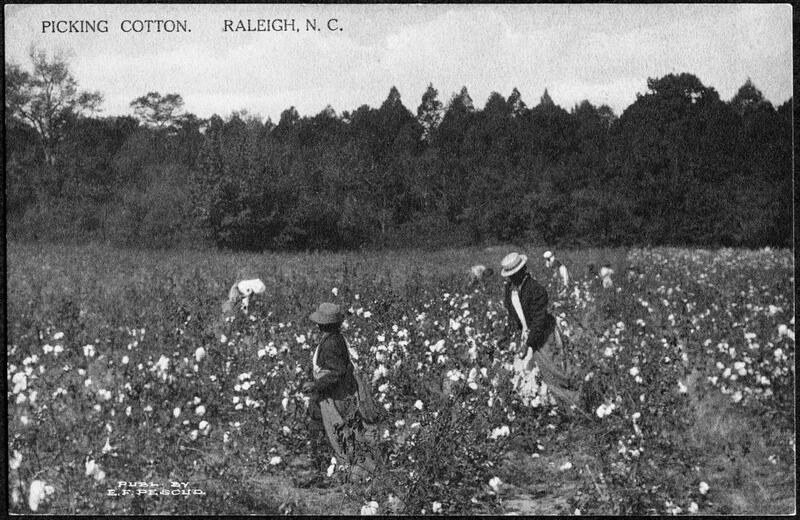 Saturday, August 19, 1–3 p.m.
See cotton growing in our History of the Harvest exhibit along Bicentennial Plaza, and learn more about this fascinating plant and how it shaped our history. 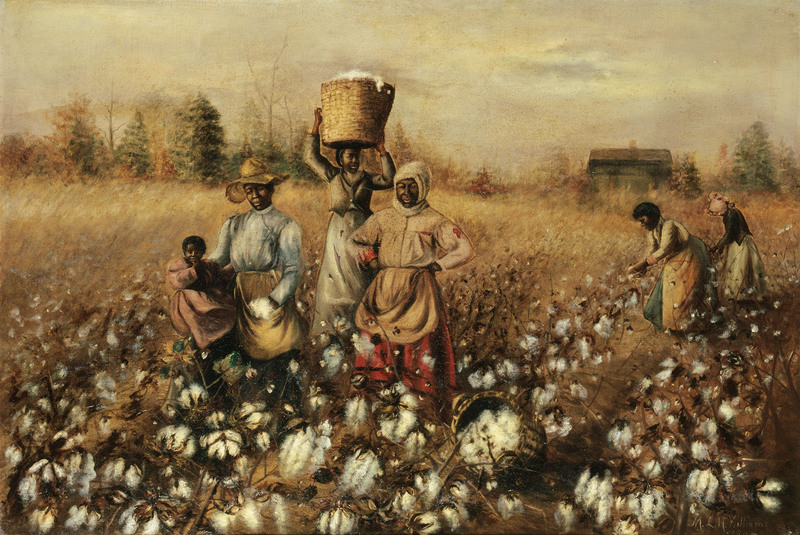 Pick cotton seeds out of bolls, card fibers, and watch the magic of spinners and weavers. For more information, call 919-807-7979. Support for History of the Harvest on Bicentennial Plaza is provided by North Carolina Farm Bureau Federation Inc. and Atlantic Gardening Company. Watch spinners and weavers work their magic as part of Cotton to Cloth (see details elsewhere in this issue), then make some cotton-ball-and-string art to go!